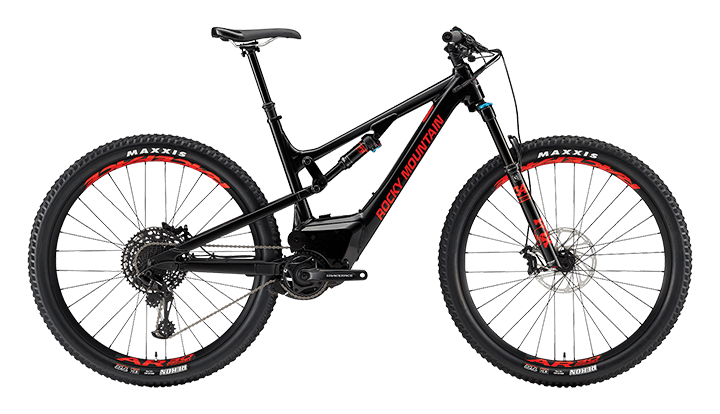 We are pleased to add the Rocky Mountain Powerplay E-MTB family of bikes to our already all-star lineup of bicycles. 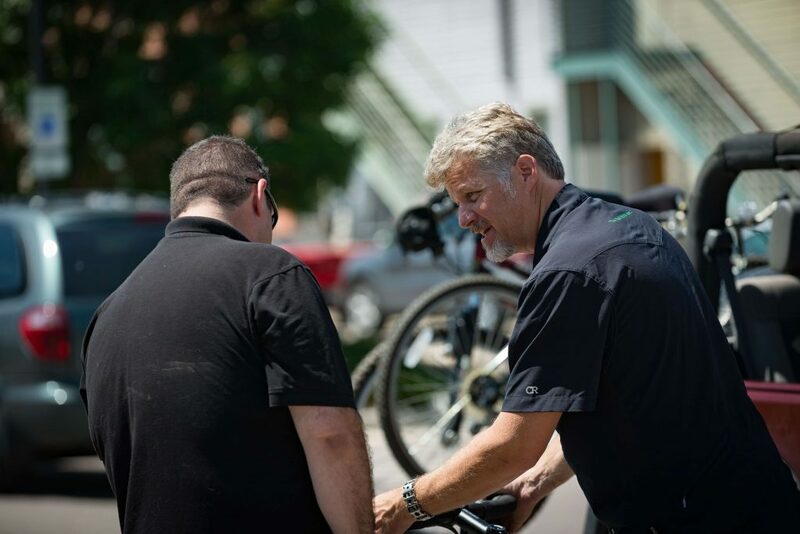 We have been part of the Rocky family for over a decade and the company’s dedication to building a better bike has always been part of our mantra of offering only the best to our customers as well. Rocky released its first Altitude Powerplay in early 2017 in Europe. Since then, the E-MTB platform has expanded with the introduction of Instinct and Growler Powerplay models. 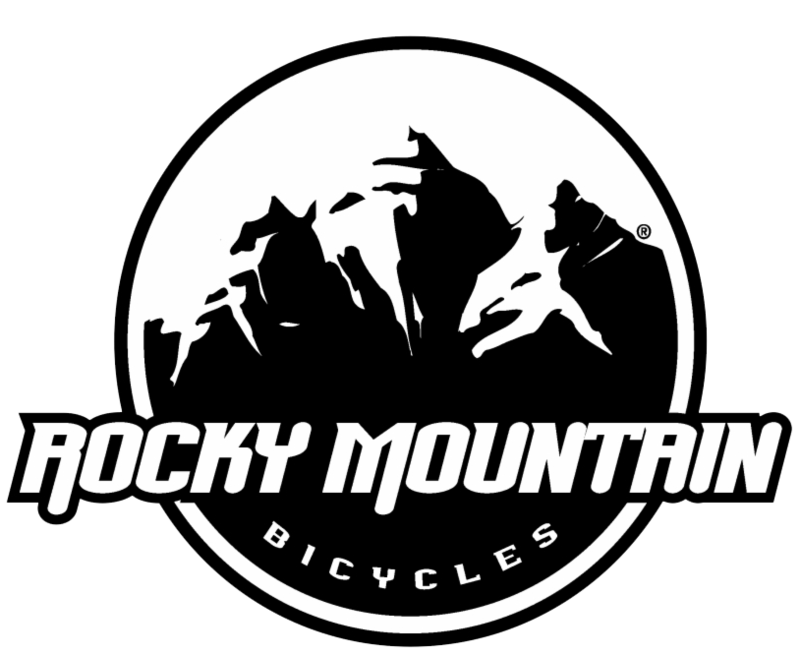 The folks at Rocky Mountain have always been very deliberate and methodical when it comes to designing, manufacturing and riding bikes. The company’s entry into the E-MTB arena is no different and the results are game-changing. From the start a decade ago, Rocky’s goal was to create electric-assist bikes that perform just like its stellar lineup of “acoustic” models. It didn’t take long for the company’s engineers to realize they were going to design a new and different drive system to accomplish that goal. Current third-party motors require changes in the frame geometry, making those E-bikes longer and less agile. 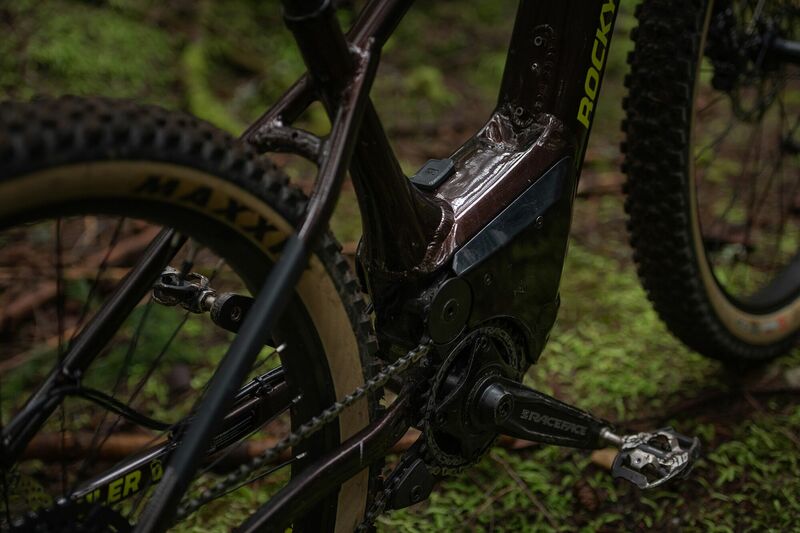 Rocky created the proprietary Dyname 3.0 drive system enabling the company to deliver an E-MTB frame with the shortest chainstay in the industry. Rocky has developed its own motor and drive system that responds immediately when you start to pedal. It delivers more power and higher torque than the competition and rides intuitively. By separating the Dyname 3.0 motor from the bottom bracket and crankset, you won’t experience any engine brake or drag when you stop pedaling. In other words, you coast just like you do on an acoustic bike. An in-line torque sensor provides a smooth, instant power response making for a natural ride with no learning curve. The sleek, third-generation remote control is more compact, robust and intuitive. There are three levels of assist: eco, trail and ludicrous. When you want to walk the bike, simply tap the walk mode and it will slightly push the bike forward helping you overcome the extra weight. The battery is integrated into the downtube, eliminating the bulky battery attachment and case necessary to house the existing third-party systems. This not only reduces the weight of the bike, it also makes for a more traditional look and ride. 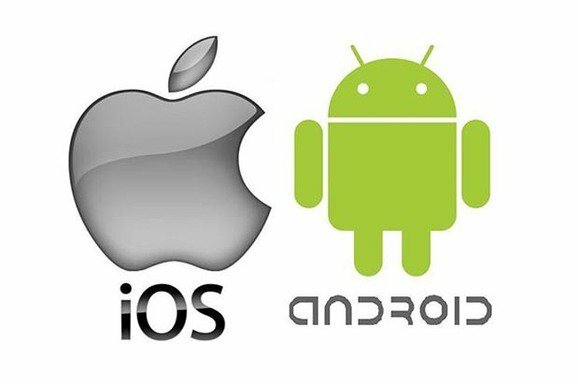 Everything is managed via an app on your phone. The E-Bike Motion app features GPS and integrates with other cycling apps like STRAVA. All diagnostics are done through the app and you can customize your assist settings based on your preferences. The app will also monitor your battery usage and then calculate how far you can go and how long it should take before the battery loses power. It’s as easy as 1-2-3 and is LUDICROUSLY fun in every mode. 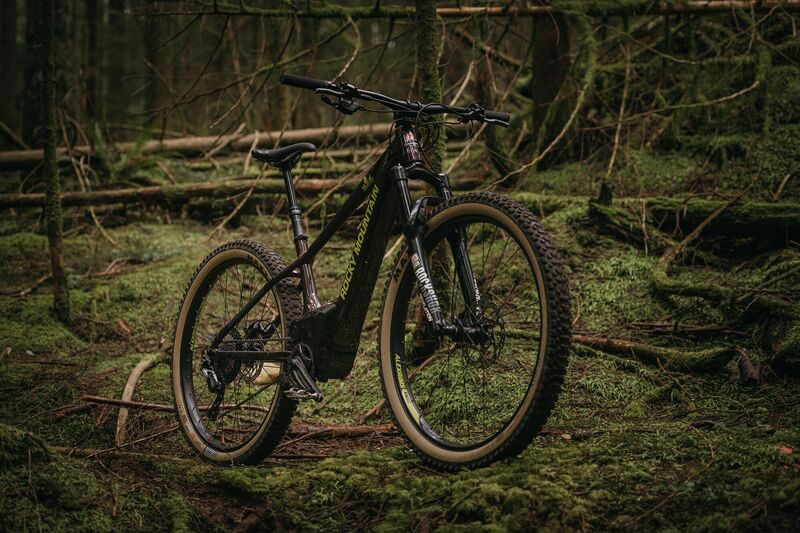 Electric mountain bikes put the “social” back into mountain biking. Having a little help from an electric-assist motor can keep riders with varying fitness and riding levels together, all having fun at the same time in the same place. E-bikes might make it easier to tackle terrain and go farther but that doesn’t mean you’re not going to get a workout. You can ride more aggressively uphill and it will change your paradigm when it comes to the climbs. The bikes soar downhill giving you a feeling of confidence and thrill at the same time. It’s a different type of riding and equally as fun as your current bike. You’re not replacing your acoustic playmate. You’re adding to the team. We have been a bit hesitant to dive too deep into the e-bike pool until now because we felt existing bikes and drive systems needed additional tweaks and refinements to make them perform better, weigh less and provide an exceptional experience. We believe Rocky’s Powerplay e-bikes do exactly that. We’re excited to bring Rocky’s family of E-MTB models to you. We are confident you will be as blown away by their performance, style and excellent riding characteristics as we are. Let’s ride! 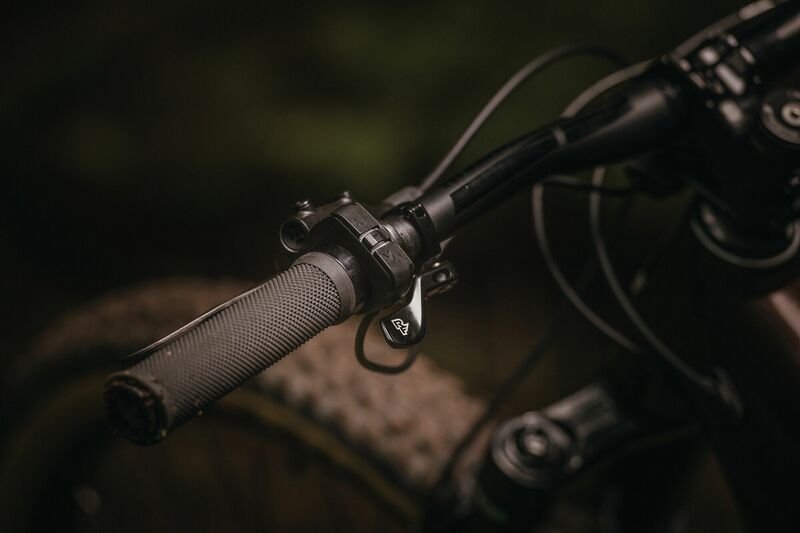 The Altitude has long been the stalwart leader in the full-suspension, 27.5-inchcategory and the electric version of this bike continues that tradition. It’s snappy and quick response will enable you to navigate tight spaces, climb like a billy goat and have a smile on your face the whole time. This bike will take you places you never knew you were missing. 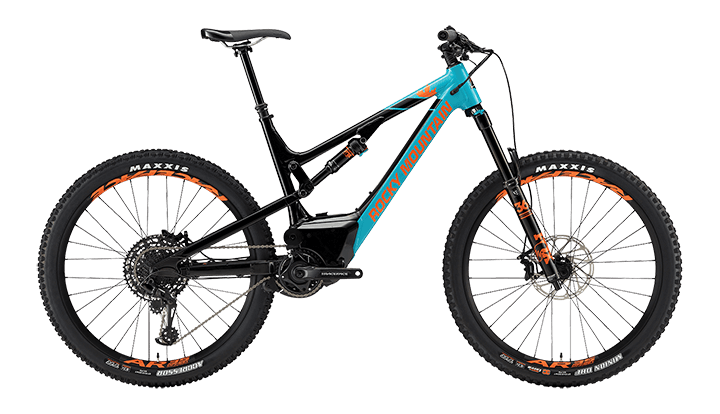 Rocky tweaked the suspension kinematics on the 29-inch-wheel frame and gave the bike a bit more small-bump sensitivity making it the perfect bicycle for big epic rides. 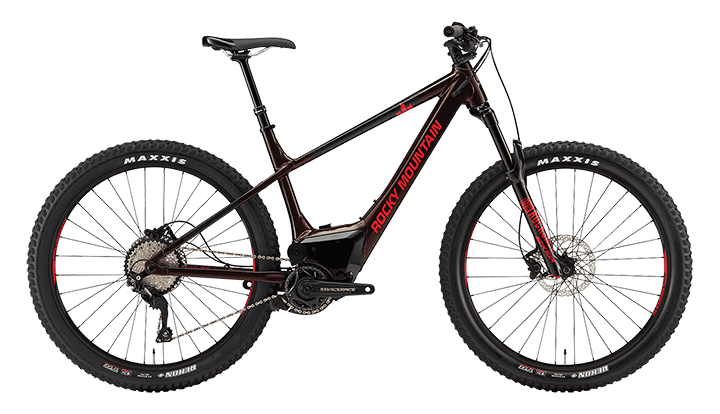 By combining high-volume 27.5+ tires with the power of Rocky’s proprietary Dyname 3.0 drive system, this hardtailmountain bike will have you charging hard on the trails. The ride will be so easy, you’ll have plenty energy left for a pint with friends. Serving the Front Range of Colorado and South Denver for almost two decades.  Castle Rock Bike & Ski has been a proud partner with Rocky Mountain Bicycles for over a decade. The family owned-and-operated store is conveniently located in historic downtown Castle Rock just off I-25 between Denver and Colorado Springs. 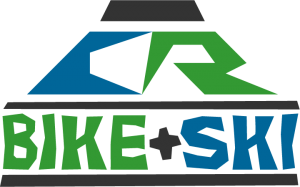 Owner Mark Neel is an ardent mountain biker, master mechanic and the coach of the Douglas County and Castle View high school mountain bike race teams. He learned how to ride mountain bikes in and around the Seattle area, just south of Rocky’s home turf in British Columbia. Rocky’s tagline, “Love the Ride” meshes well with our mission as Ambassadors of Fun. Come see what the hullabaloo is all about. 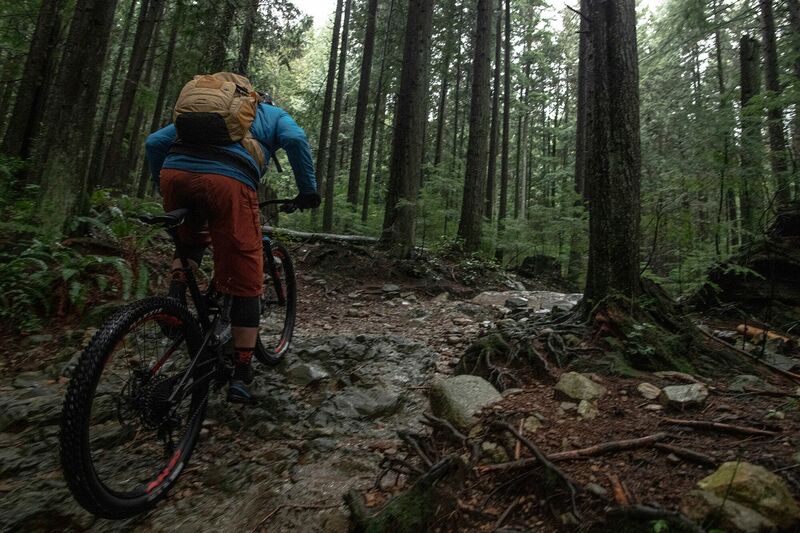 Test ride, demo and buy your Rocky Mountain Powerplay E-MTB today and never look back.